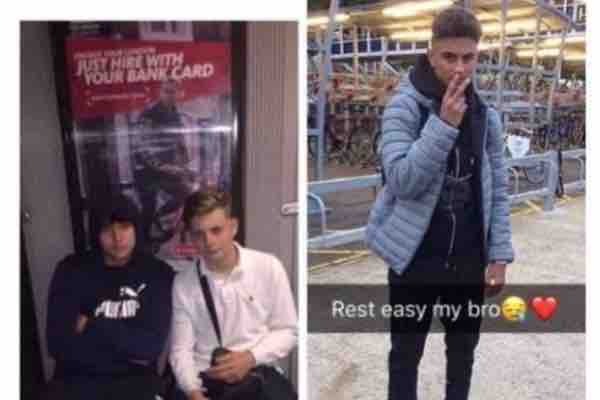 Friday evening three beautiful Boys tragically lost their lives on the way to a 16th birthday party near Hayes, the three boys were the happiest , funniest people you could have ever met , always putting smiles on everyone's faces wherever they went . We have created this page to help raise money to give them the send off they deserve. My next aim is to hit the £3000 mark guys which we are steadily getting to at a amazing rate !! Thank you everybody for you're support! This has been such a huge success! I personally will be handing these funds to the families of these amazing young men :) ... I will keep you updated!